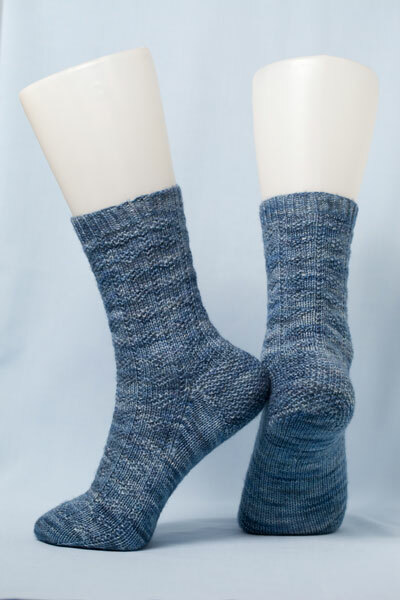 Blendy Knits Socks - Buy it now! Buy today and get your hands on 'Blendy Knits Socks', hot off the press. Wholesale enquiries welcome from NZ and anywhere else in the world. New Zealand sock designer Belinda Too (Blendy) has created this collection of 16 socks for adults and children, with an ability level to suit all knitters. Sock knitting has a reputation for being very difficult, but it doesn’t have to be - eager beginners will be grafting their first baby sock in no time. 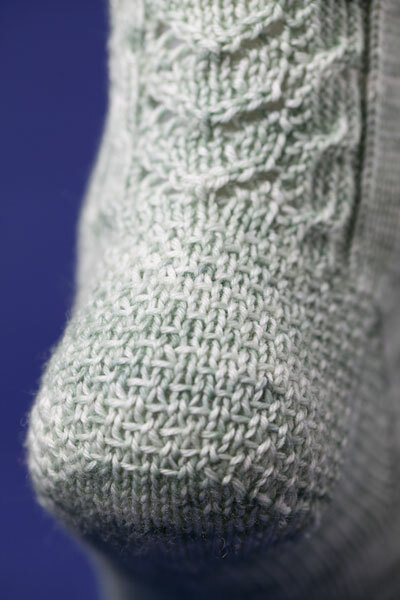 ‘Blendy Knits Socks’ is ideal for lazy knitters (as Blendy self-professes she is) – too much complicated lace or cable makes a frustrating project – so these sock patterns mainly use clever stitches that are easy to remember, fast to knit, and best of all, look like you’ve got some absolutely incredible knitting skills! 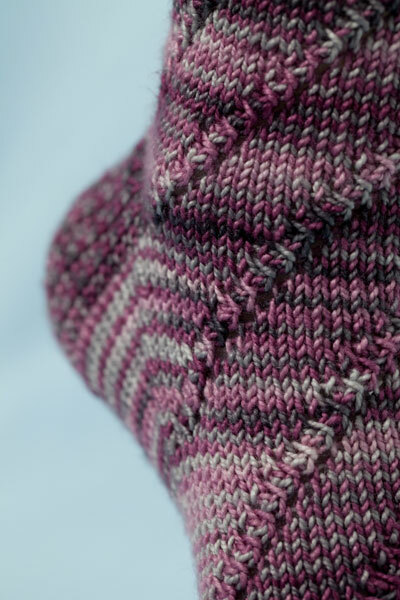 And, as an added bonus, Blendy also shows how you can turn any sock pattern into fabulous fingerless gloves. 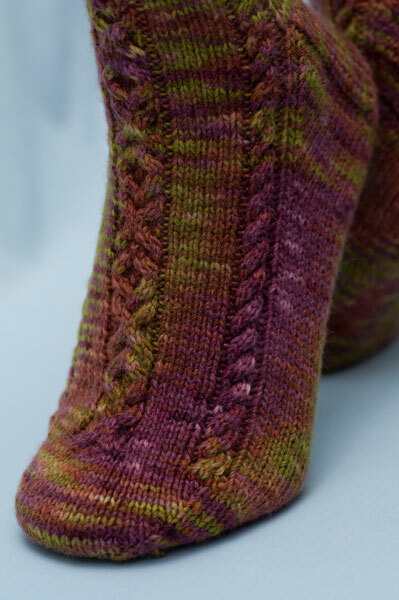 ‘Blendy Knits Socks’ includes technical advice plus hints and tips for sock knitting, and 16 patterns rated for beginner, intermediate and advanced knitting ability. A showcase of beautiful New Zealand sock yarns features throughout the book. Can't wait to get sock knitting? 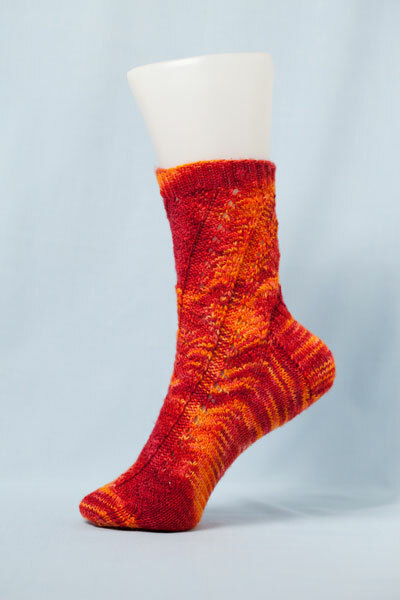 Three patterns featured in 'Blendy Knits Socks' are available to buy now! Visit my felt or etsy store. Come along to a launch party for 'Blendy Knits Socks' - you can buy the book, have it signed, plus buy amazing New Zealand sock yarns from Needle Food, Knitsch Yarns, Serenknitty and Vintage Purls. Bring your knitting and grab a coffee and cake at the cafe, and settle in for an afternoon of knitting fun with Blendy! You will learn to knit a miniature sock so that once you have the techniques mastered, you can go home and knit your own big sock! 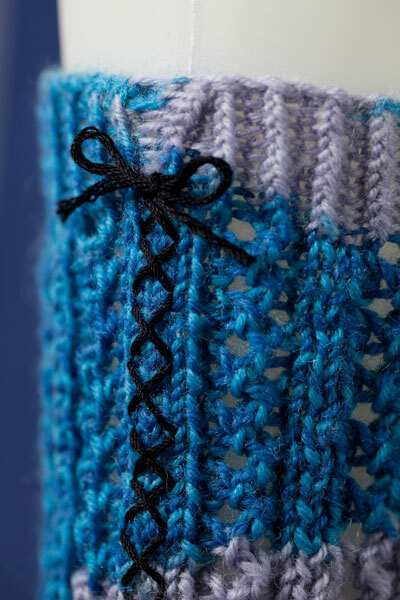 Blendy Knits Socks also has an iPad version, for easy knitting on the go!